Vito Colucci, Jr. is the owner of Colucci Investigations LLC. 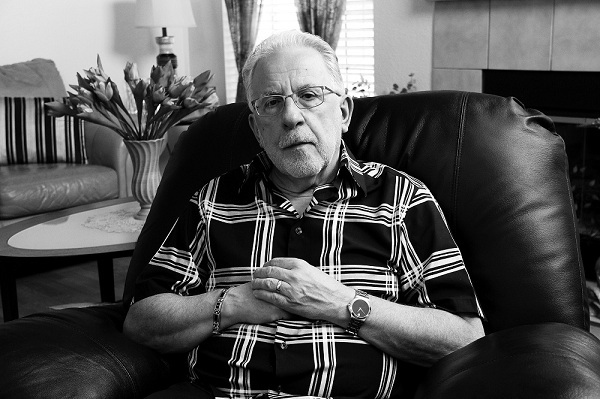 Vito is a former member of the Stamford, Connecticut Police Department where he worked as a Narcotics Detective and Undercover Organized Crime Investigator. One of the main investigations Vito spearheaded during that time was uncovering the organized crime ties with his own bosses in the police department. Working along with the FBI, he wore a wire for this assignment and infiltrated two crime families. 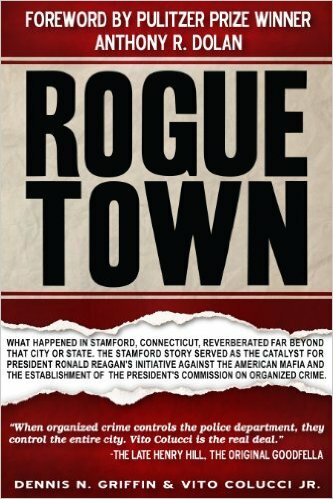 He has a newly released book called “Rogue Town” which chronicles this story. Vito was one of the youngest members ever to receive the Combat Cross for a shoot-out he was in. During his time on the police department he also received Valor Citations. Vito graduated from the Arnold Markle Search and Seizure School. Vito has been a private investigator since 1990, working many high profile cases; Michael Skakel/Martha Moxley case, Jayson William’s case, honeymooner, George Smith case, Charla Nash chimp case, Andrew Kissell murder case. Vito has also worked on some of the biggest high profile cases in CT including murders, rapes, corrupt priest, etc. ****Vito has been a regular commentator on various news programs including: Fox News, MSNBC, Catherine Crier/Court TV, Star Jones, Glenn Beck, Nancy Grace, Larry King, CNN Headline News, The Bill O’Reilly Show, The Joy Behar Show and Justice with Judge Jeanine. He recently appeared on the NBC show, “New Day” featuring Chris Cuomo. He has appeared on CBS 48 Hours. Vito was also part of a 14 episode series on the A&E Investigative Network called “Blood Work.” He most recently appeared on the History Channel speaking on the history of Organized Crime from the 1890’s till today. Vito was also a featured speaker at the first World Investigator’s Conference in Las Vegas. Vito also has spoken at the Mob Museum in Las Vegas, Nevada. Vito is also a co-owner of Central Computer & Cell Phone Forensic Lab located at the University of Bridgeport in Connecticut. This company deals with Cyber Crimes and Digital Investigations. Vito has his own nationwide network radio show “Crime Time with Vito Colucci PI on the Biz Talk Radio network. Vito has a staff of investigators with various criminal justice backgrounds.